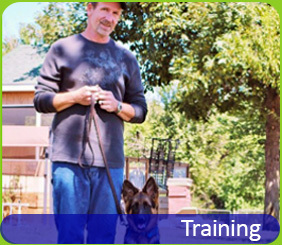 Neel’s Complete K-9 offers classes in Obedience training, Personal Protection Dog training, Tracking and Scent Detection, Area and Article Search, Agility training and Behavior Modification. 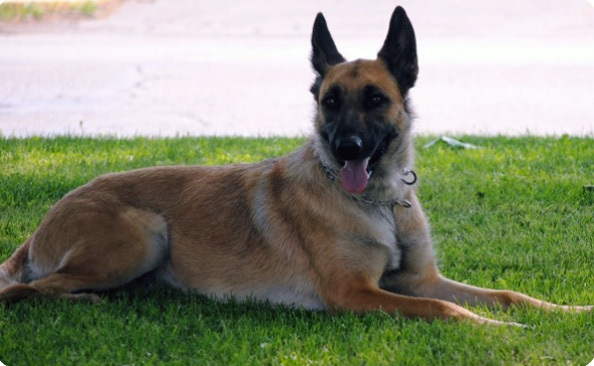 Neel’s Complete K-9 offers full service grooming by appointment. 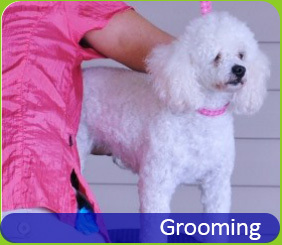 Click on the grooming tab to learn more about our service. 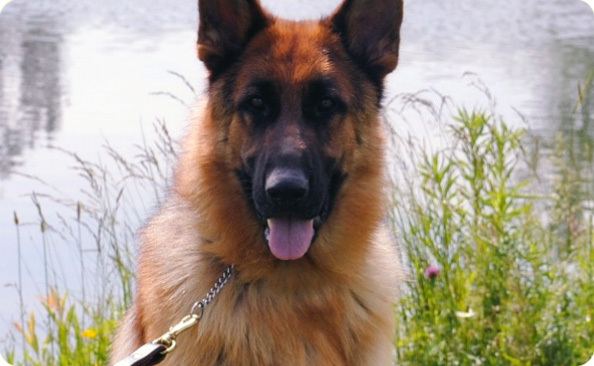 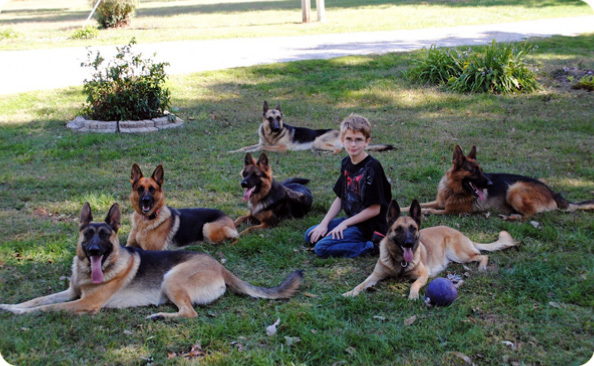 We also raise and train German Shepherds that have one of the best champion bloodlines that Germany has to offer. 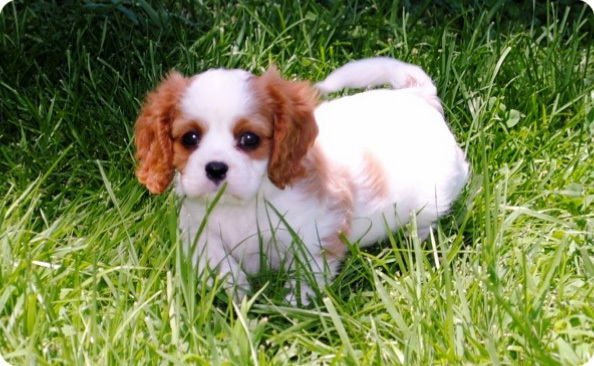 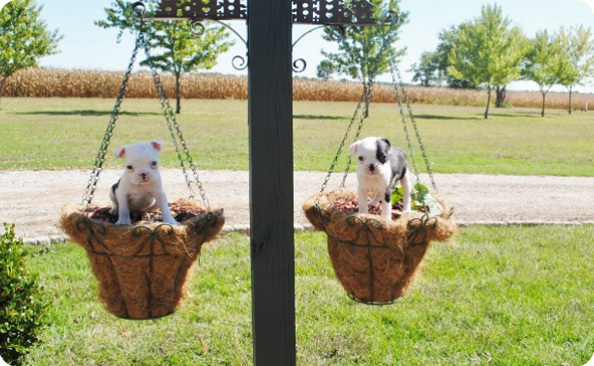 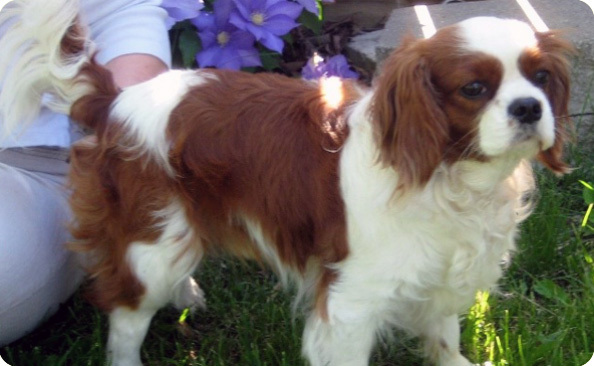 If a companion dog is more your style we also raise Cavalier King Charles Spaniels. 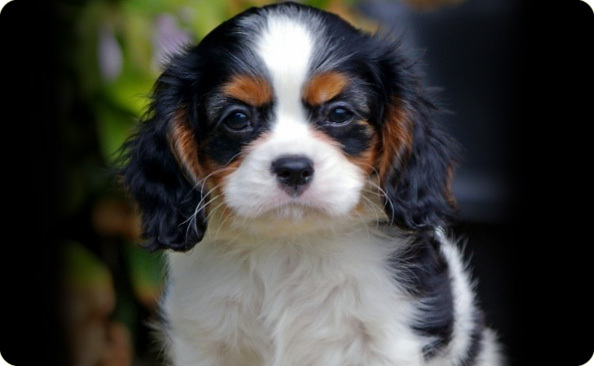 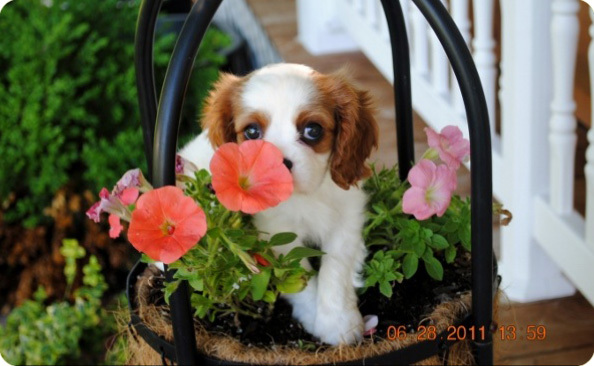 To find out if we have puppies available or on the availability of future litters, you can also see pictures and read more about our German Shepherds and our Cavalier King Charles Spaniels by clicking on the Puppies for Sale tab.